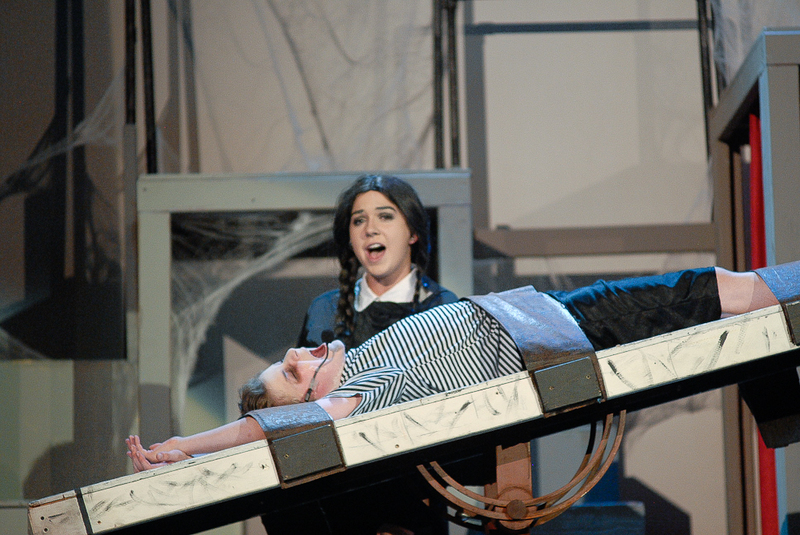 I love this scene with Wednesday and Pugsley. It’s like Wednesday is being ”Pulled In a New Direction ”, which is Love. I also can’t wait till I audition for Annie!